Yasiin Bey and Kanye West have collaborated many times in their legendary careers. Their musical alliance reconnected once again when Bey was in Los Angeles. 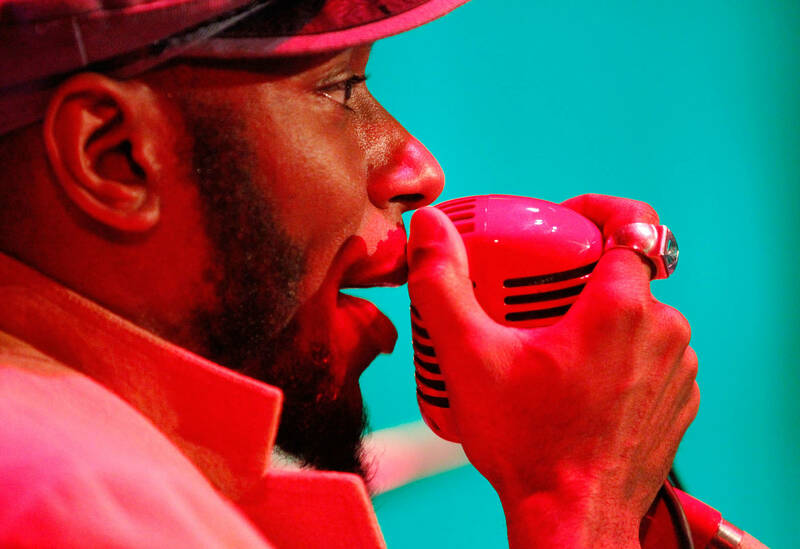 According to Complex, this past Sunday at the Regent Theater, the artist formerly known as Mos Def laid down the lyrics of his classics over beats by Kanye West. The "Ye Bey" mash-up featured mixes of Bey's "Life In Marvelous Times" with West's "Good Morning" and "Devil in a New Dress" with "Ms. Fat Booty." Kanye West was not in attendance, although he resides not far from Los Angeles proper. West and Bey worked together on the former's first album, The College Dropout, on the song "Two Words." Bey also performed that song during his mash-up moment. The industry has been hot and cold when dealing with Kanye West's antics, but his oldest friends are still by his side. Bey featured on West and Kid Cudi's single Kids See Ghosts, named after the album. As part of the performance, Bey also spit "Mathematics" over "New God Flow" and "Quiet Dog" over "Black Skinhead." Check out a video of the "Ye Bey" experience below. Head over to Complex for clips from the entire set.